Fran the famous pig has found a new home in Gladsydale. While Walter rarely rides Fran, he is always happy to spend time with her. Fran the famous Monbulk pig is off to greener pastures. 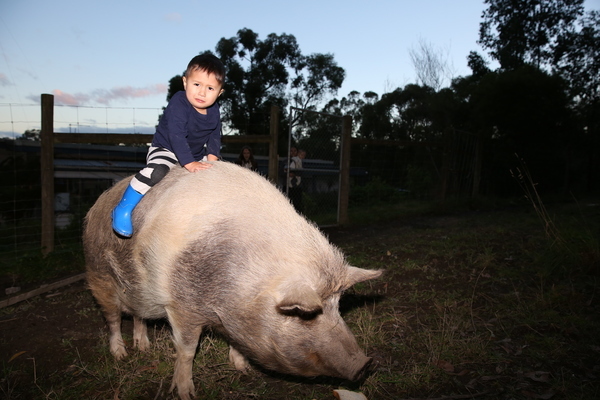 Fran became famous in March 2017, when owner Ryan Kenyon posted a photo of his 18-month-old son, Walter, riding the 170kg pig. The two made for an unlikely duo and quickly rose to fame. But now, rather than spending her time with Walter, Fran is off to spend her time in the company of other pigs at an animal rescue in Gladysdale. In a Facebook post on Friday 6 June, Mr Kenyon said the family was moving overseas and that the five-year-old pig urgently needed a new home. Speaking to the ‘Mail’, Mr Kenyon said he was moving to Thailand for an extended period and was hoping someone would take-on the friendly pig before they leave on 12 July. 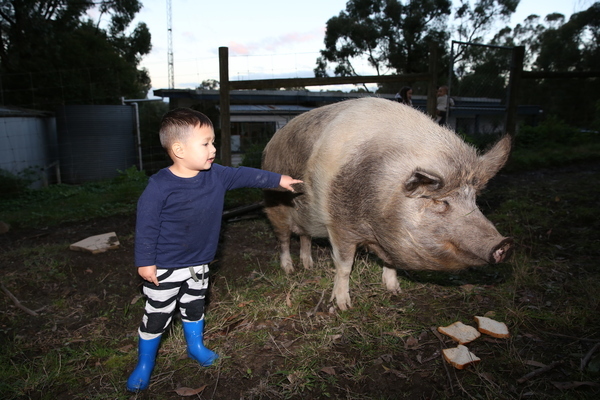 “She’s a pretty friendly and lazy type of pig, she’s got her paddock and all you have to do is give her a scratch every now and then,” Mr Kenyon said. Fran the pig was adopted by the Kenyon family after they saw a free to good home post on Facebook. The original owners from Phillip Island thought she was a miniature pig and were forced to give her up when she became too big for the house. “They had her as a miniature pig, and she lived in the house and outgrew it,” Mr Kenyon said. 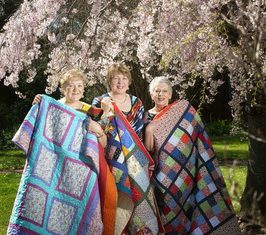 Since then Fran has enjoyed four years at the Kenyon’s property, and in that time has struck up a special relationship with Walter, Ryan’s son. Walter would sometimes ride on the back of the unperturbed Fran, who didn’t seem to notice the light weight on board. Since then, Walter has outgrown riding Fran, though the two are still good friends.